We are delighted to have been chosen as the official charity partner for Holiday Park & Resort Innovation 2017, the show designed to help put holiday businesses on the map. Many of the short breaks we provide to struggling families each year are in caravans by the British seaside. Indeed we own 16 caravans of our own located at parks throughout the country, making us a natural fit with the show. 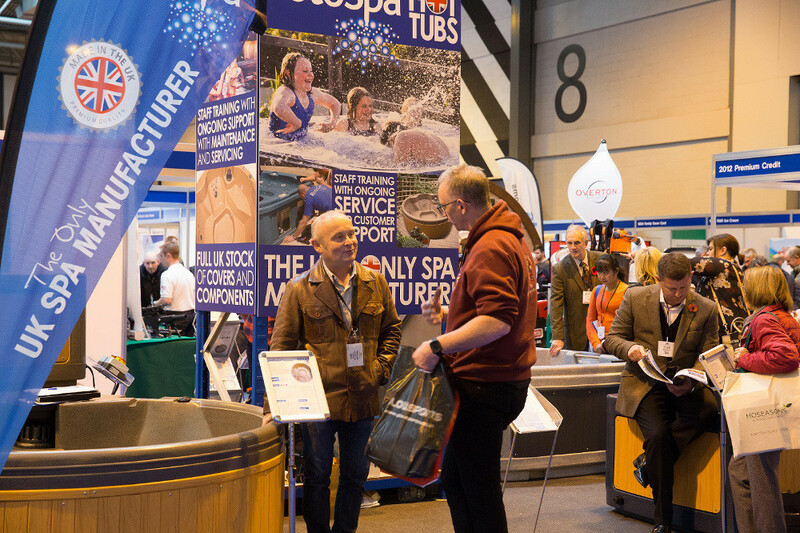 Holiday Park & Resort Innovation is returning to the NEC Birmingham on the 8th & 9th of November 2017 and will be packed with all the latest products and services to evolve any holiday business. With 350 leading suppliers, 150 inspiring seminars, unrivalled networking and live features all under one roof – these two days are truly unmissable for anyone in this sector! 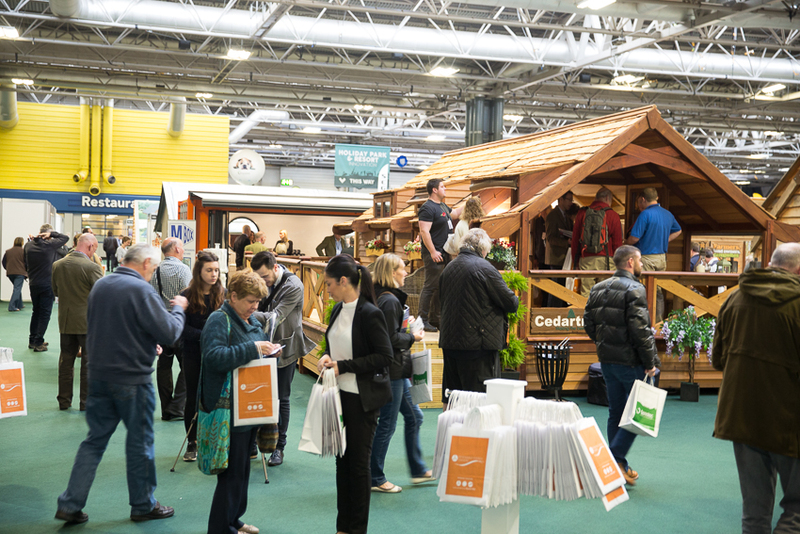 Both Holiday Park & Resort Innovation and the Family Holiday Association look forward to welcoming you to the NEC, Birmingham on the 8th & 9th of November 2017 for the event. Free tickets to attend can be registered for via the show website.